Brr... It's cold in here! Winter is upon us my friends and there's nothing more I like than changing up my makeup look from season to season. 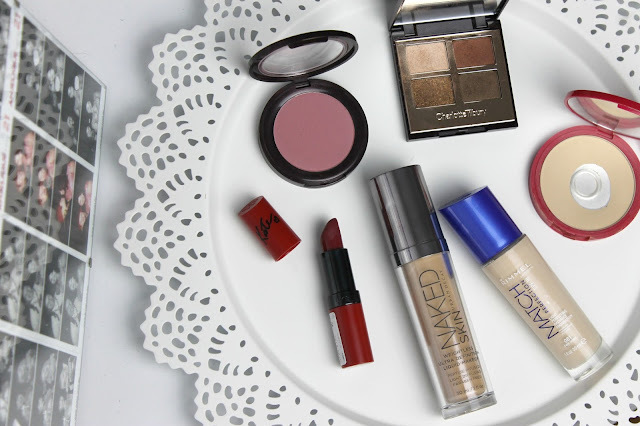 I've really been loving a gorgeous red/berry lip at the moment, so I have incorporated that into this look for you today! Check out the tutorial for this look in the video below! Is this something you might wear in the Autumn/ Winter time? I'm just in love with your lipstick's shade! Very nice! Love the red/berry lip color as well right now. I have the Kate Moss lipstick and I like to use it to ombre with ruby red from MAC it comes out great. Thanks! Ooh, that sounds like a great idea- I might have to try that! 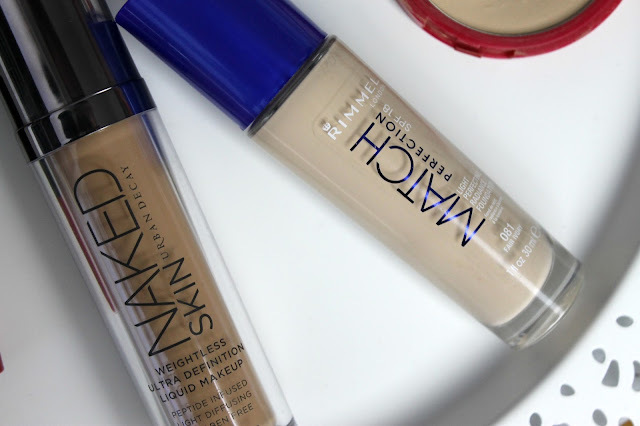 I really want to try the urban decay foundation now!